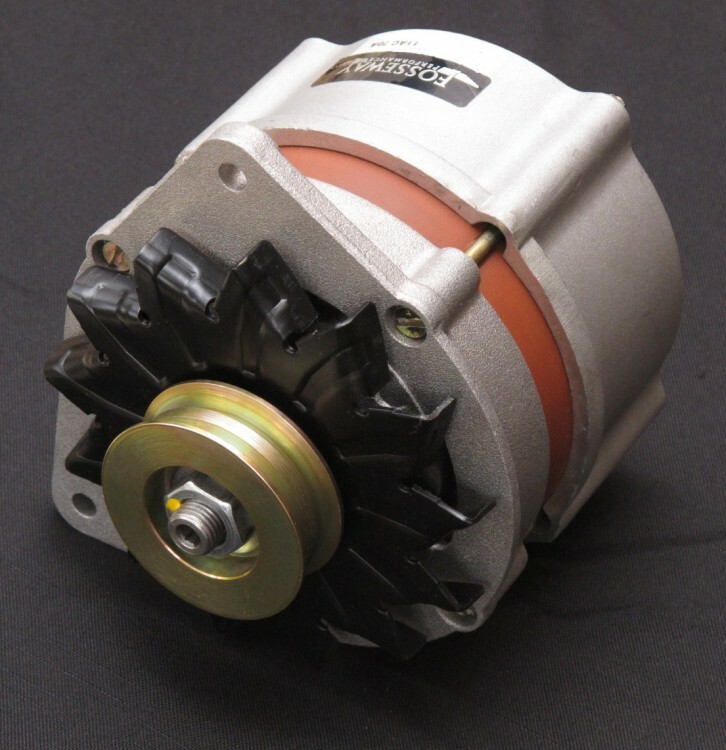 If your car is fitted with an ageing Lucas 11AC alternator and you are looking for improved performance whilst retaining an authentic appearance our Lucas 11AC replacement unit is what you are looking for. 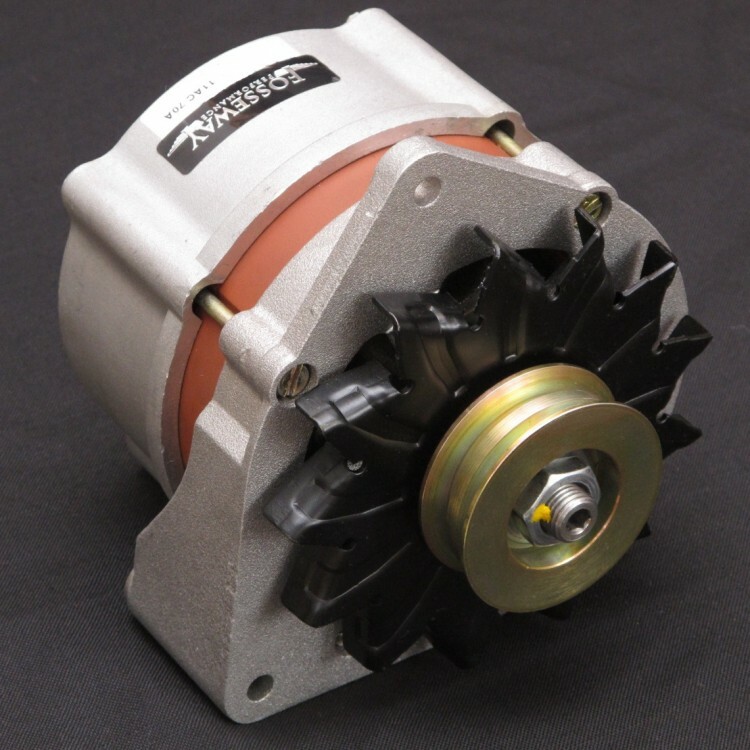 The unit is internally regulated meaning you can bypass the external regulator for greater reliability. Please note that the external regulator can be retained to maintain an authentic appearance and we supply detailed fitting / wiring instructions to make installation a simple task. If you require an alternative pulley for your application please see the pricing below.